Congratulations to The House of Bruar who picked up two Diamond Awards as category winners in the Speciality Sausage and Hot Eating Pies categories. Their Pork & Apple Sausage and Steak & Ale Pie came out on top. 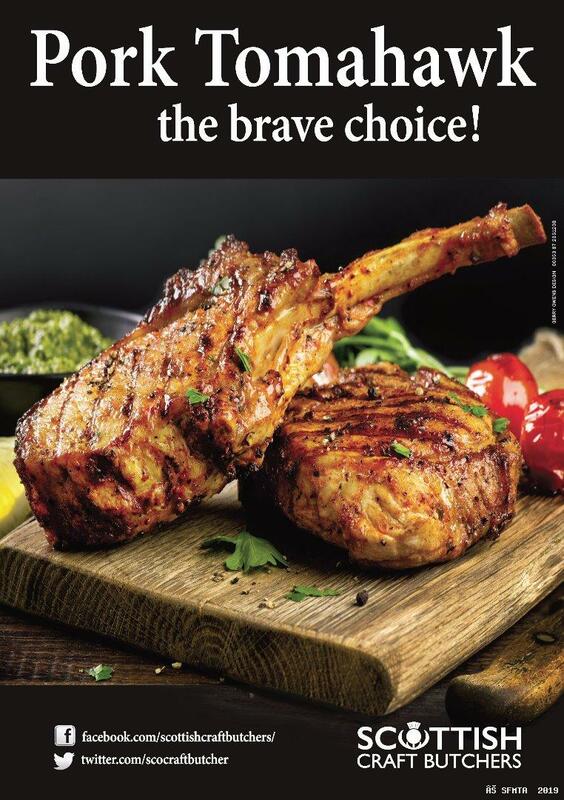 In addition The House of Bruar sausages picked up six Gold awards for their Boerewors Sausage, Mexican, Chilli Beef Sausage, Pork & Black Pudding Sausage, Pork & Caramelised Onion Sausage, Pork & Leek Sausage, Pork & Tomato Sausage and four Silver awards for Cumberland Sausage, Honey Roast Pork Sausage, Traditional Beef Sausage and Venison Sausage. The House of Bruar Pies also did well striking Gold for Mince & Onion Pie, Steak & Kidney Pie, Steak Pie and Silver for Chicken & Ham Pie and Game Pie. Their Beef & Onion Burger also won a Silver Award. 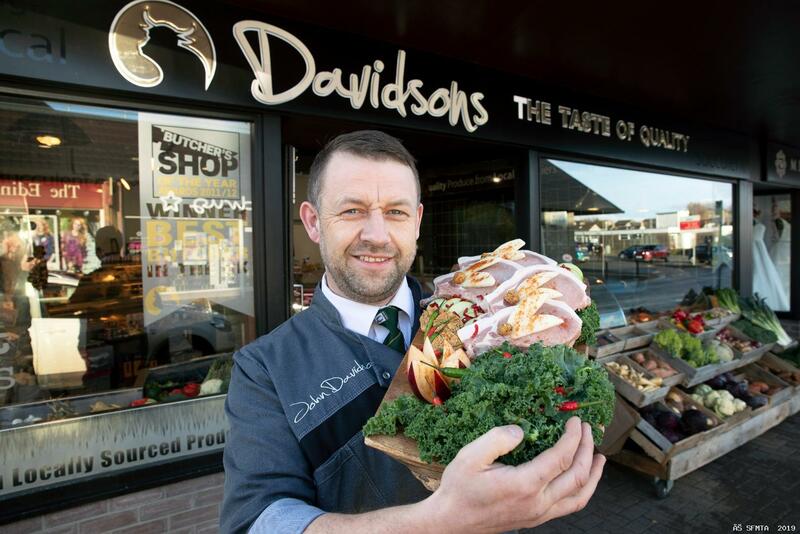 Equally well done to John Davidsons, Inverurie (pictured above)who also collected two Diamond Awards as winner of the Bacon & Cured Products and the Gluten Free Products categories. His Christmas Tinsel Pancetta and Gluten Free Juicy Lucy burger were judged the best in their class. In addition to the Diamond Awards for those two they won three Golds for Char Siu Guanciale, Wag n` Char Cheese Burger and a Farmhouse Pork Sausage. John Davidsons	also won Silver for Spiced Garlic & Herb Smoked Bacon, Pastrami	and for Pork Sausage. Rod Gillie from Thomas Johnston Butchers in Falkirk won the prize for the Best Scotch Beef product for his Gluten Free Black Pudding. 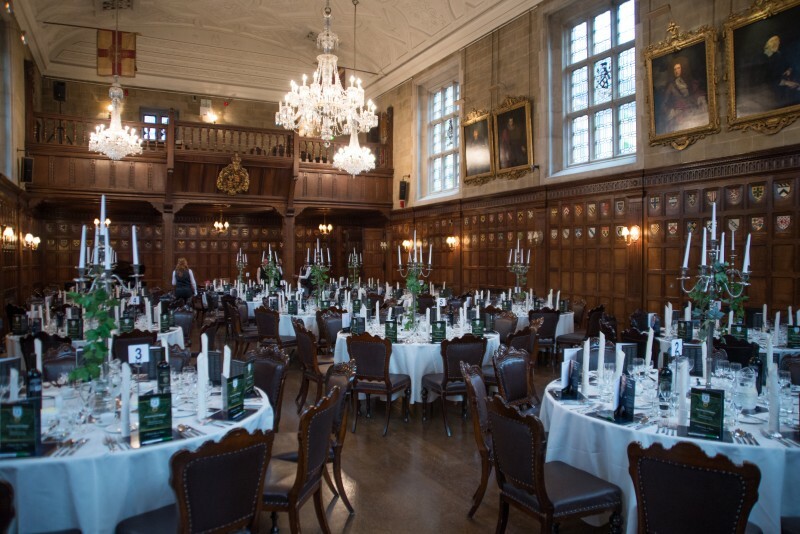 They also picked up Gold Awards for Pepper Chicken Melts	, Steak and Gravy Pie, Steak and Sausage Pie, Traditional Steak Pie, Beef and Caramelised Onion Sausage and Traditional Pork Links. Thomas Johnston Butchers	Burgers won Silver for Spring Onion Burger and Traditional Meatloaf. 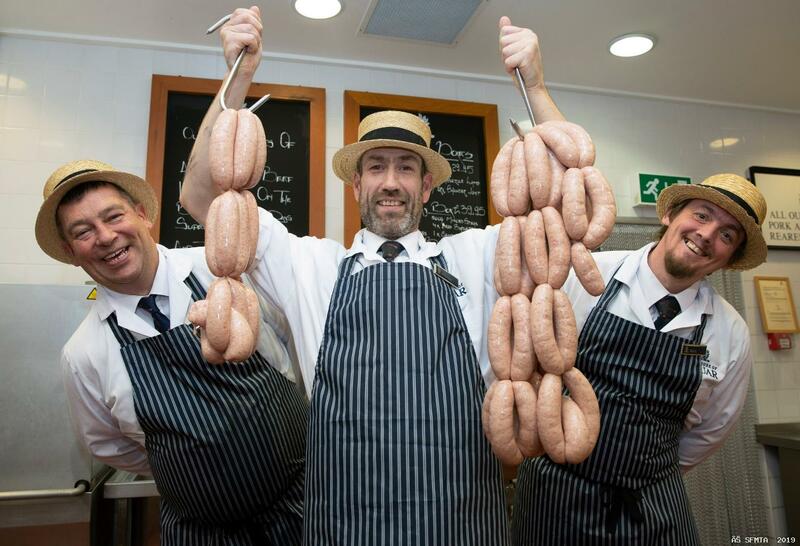 Stewart Collins of S Collins & Sons, Muirhead (above) won Gold for Italian Meatballs in Tomato Sauce and Traditional Pork Sausages and Silver for Gourmet Burger and Pork & Bombay Curry Sausage. Scott Johnston of Fergusons of Airdrie (pictured above) was awarded Gold for Cured Pork Loin, Chicken Pizza, Slow Cook Brisket, Traditional Beef Lorne and Silver for Scotch Steak Pie. Grierson Bros in Castle Douglas won Gold for Pulled Brisket Pie and Silver for Smoked Streaky Bacon and Thick Pork Sausage. Gold for Dry Cured Back Bacon, Spicy Beef & Vegetable Stir Fry, Rosemary & Garlic Lamb Rump, Pork & Chilli Jam Pie, Traditional Pork Pie, Steak & Stilton Pie, Chicken Jambalaya Ready Meal, Cumbrian Roasted Silverside, Pork Honey & Mustard Sausage, Traditional Pork Sausage. Silver for Brisket of Beef & Stilton Burger, Chicken Ham Leek & Wensleydale Pie and Honey Roast Ham.